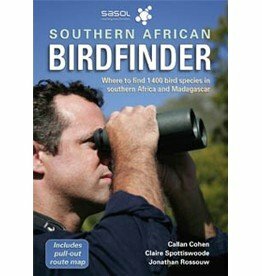 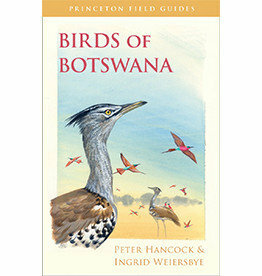 Here is the ultimate field guide to Botswana's stunningly diverse birdlife. 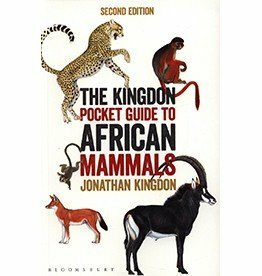 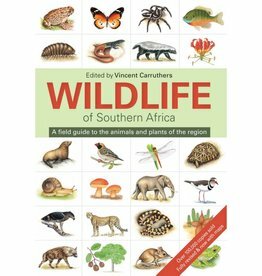 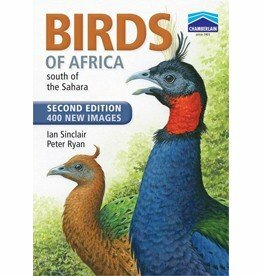 Wildlife of Southern Africa details over 2,000 of the region's plants and animals and each chapter has been written by a leading expert in the field. 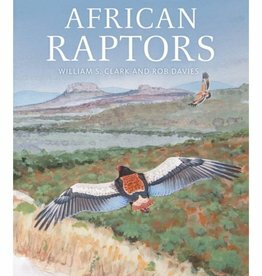 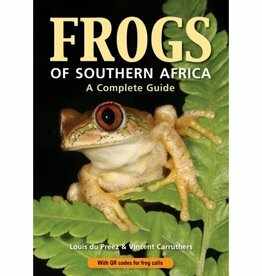 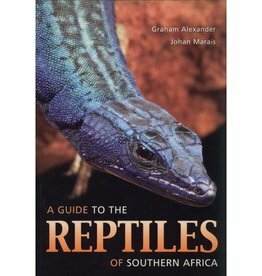 A Guide to the Reptiles of Southern Africa offers a rich overview of the reptile population in southern Africa.